2019 Solo Exhibition ''Backyard'' 2019.01.12-01.30 @Number Nine Space , Taipei City. 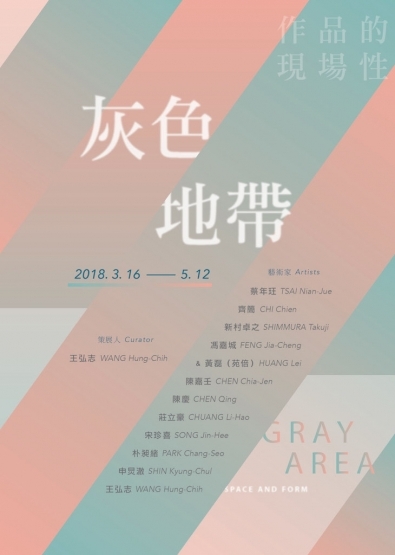 Curating exhibition ''Gray Area - Space and Form'' 2018.03.16-05.12 @ OUR Museum, New Taipei City. 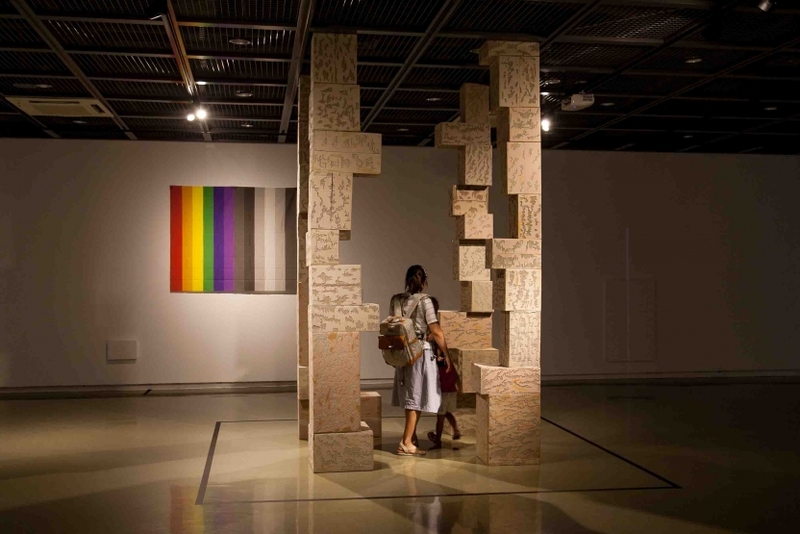 The research's Hung-Chih Wang is an exploration, through practice, of the notion of order in its relation to the object. How do we organize the perception of something in order to understand it? 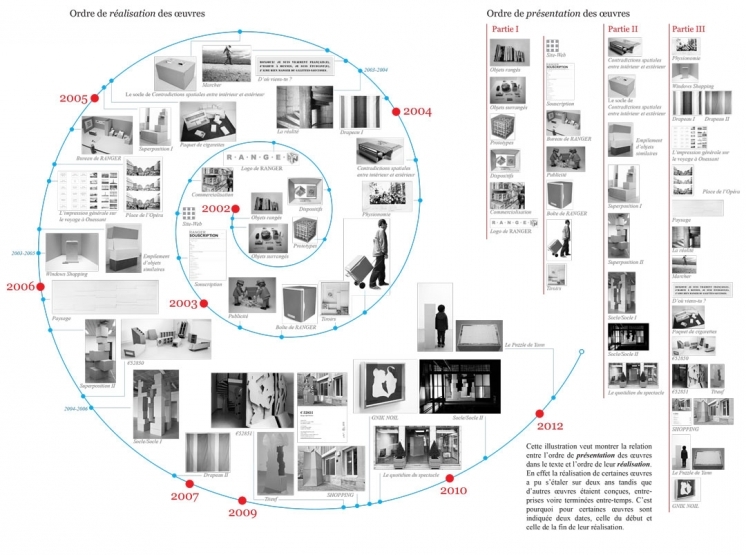 The status of objects changes depending on their context but also on the look that you cast on them. But as their primitive sense still remains more or less attached to them, they out of this fact some ambiguity, not only as to their identity but also as to their status. Where to file them? In which place – order being also hierarchy – shall we store them in our organization of the world? 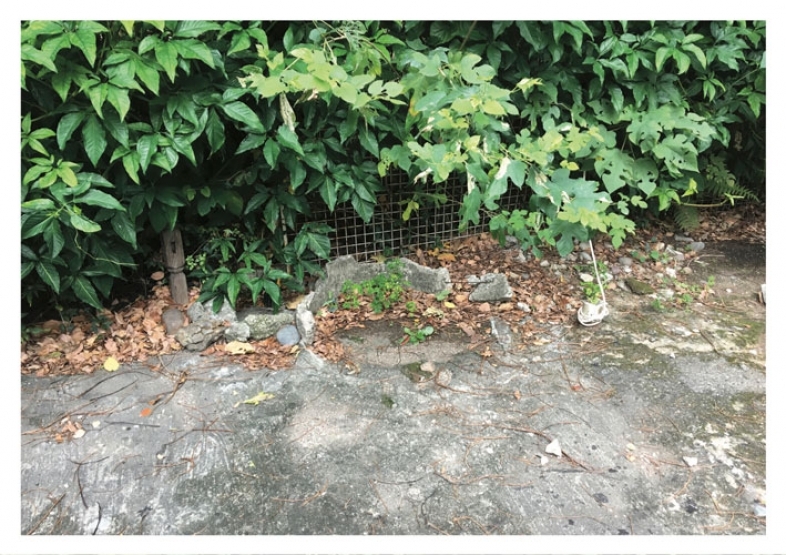 This research, both artistic and theoretical, is concerned with the terms of our outlook on everyday objects, as long as their place in the social hierarchy is not ensured by their functionality.